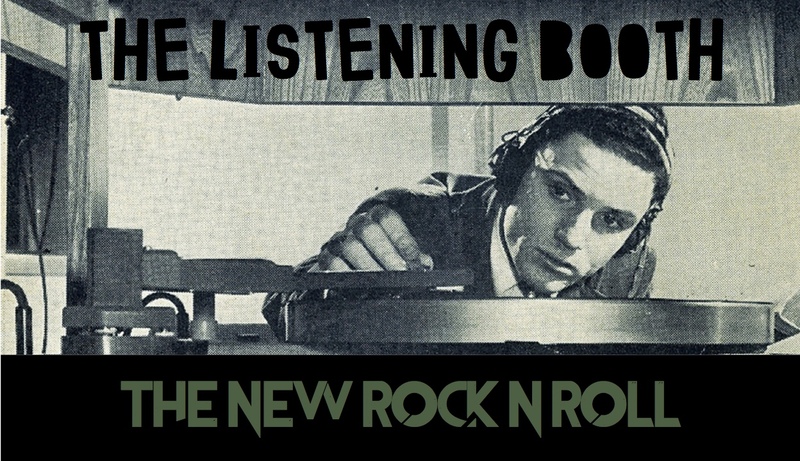 THE LISTENING BOOTH – THE NEW ROCK N ROLL FT. SURF ROCK IS DEAD, ALLO DARLIN’, THE ADVENTURES OF THE SILVER SPACEMAN & THROUGH LUCID EYES!!! Rock ‘n’ roll might not have the same commercial or cultural impact it used to have but we promise to keep fighting the good fight. Here are streams of new music that express the spirit of rock ‘n’ roll. Discover! Enjoy! 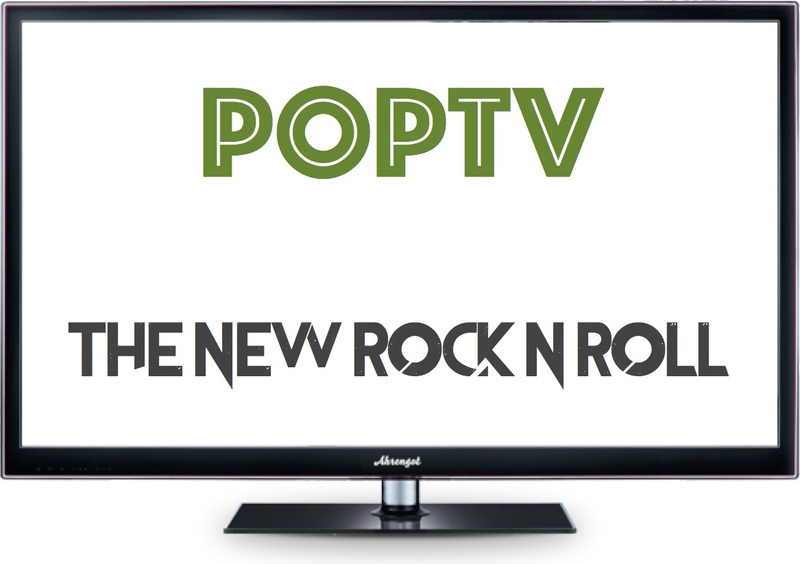 PoPTV – THE NEW ROCK N ROLL FT. VAN HALST, NEGATIVE SKY, KILLSWITCH ENGAGE & PUSSYCAT AND THE DIRTY JOHNSONS!!! Here are videos of new music that express the spirit of rock ‘n’ roll. Discover! Enjoy! 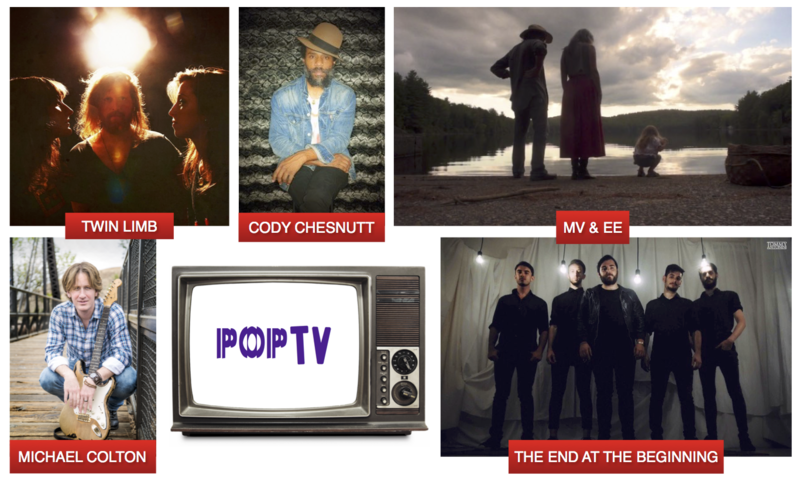 PoPTV – THE NEW ROCK ’N’ ROLL FT. TWIN LIMB, THE END AT THE BEGINNING, MICHAEL COLTON, MV & EE AND CODY CHESNUTT!!! Here are videos of new music you should be watching that expresses the spirit of rock ‘n’ roll. Enjoy! Glass Silver Lining is metalcore outfit Avalanche‘s commendable debut album and the band will be having its release show on Saturday, 16th August at Aliwal Arts Centre. Moshing allowed!